Some of the fascinating sculptures to have survived from ancient Egypt are the colossal statues of Akhenaten, erected at the beginning of his reign in his new temple to the Aten at Karnak. Fragments of more than thirty statues are now known, showing the paradoxical features combining male and female, young and aged, characteristic of representations of this king. Did he look like this in real life? Or was his iconography skillfully devised to mirror his concept of his role in the universe? 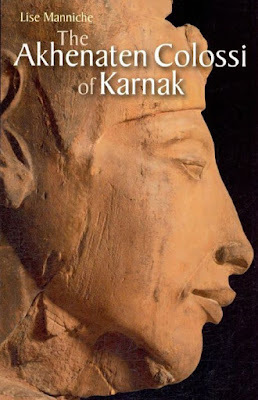 The author presents the history of the discovery of the statue fragments from 1925 to the present day; the profusion of opinions on the appearance of the king and his alleged medical conditions; and the various suggestions for an interpretation of the perplexing evidence. A complete catalog of all major fragments is included, as well as many pictures not previously published.